Jack Vettriano has become one of the UK's most popular, yet controversial, contemporary artists. His original paintings have achieved worldwide acclaim and have been acquired by celebrities around the world. Vettriano's prints outsell those of Dali, Monet and Van Gogh. At Simply Jack Vettriano we are Jack Vettriano Print specialists. We have the largest selection of Jack Vettriano secondary market Limited Edition Prints and Artist's Proofs in the UK. 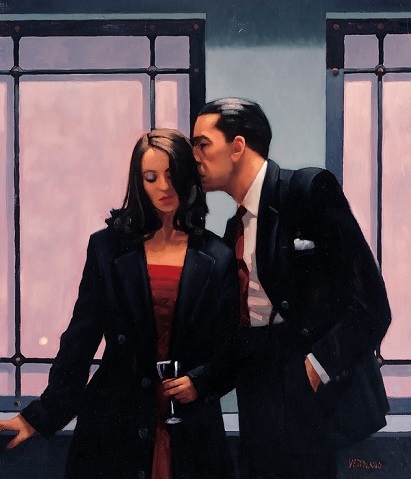 As official stockists of Vettriano's work, we also have many of his new Limited Editions.